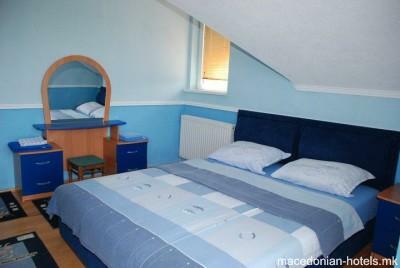 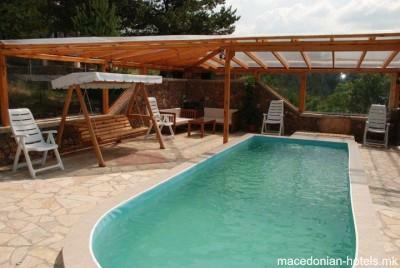 At only 7 kilometers from Berovo near the Berovo Lake this villa offers you accommodation for 10 people. 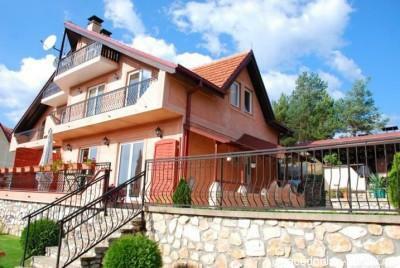 In front of the villa is the lake and beautiful pine forest. 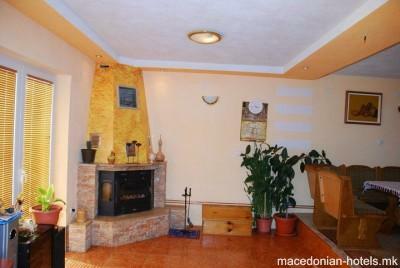 This modern villa has a fireplace and an outdoor kitchen (summer kitchen) with a furnace. 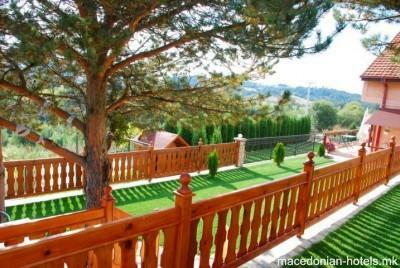 The spacious yard, the terrace and the clean air offer you pleasant holiday and relaxation for you and your family. 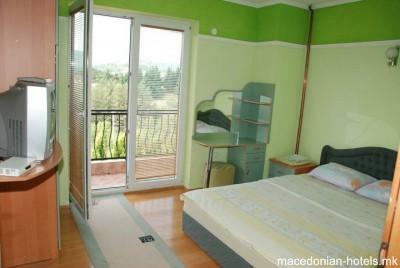 4.74 km distance from Berovo main square. 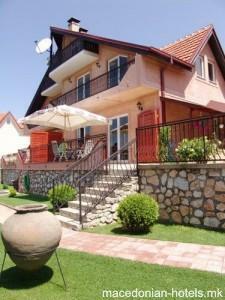 Online booking or contact for Villa Lina is unavailable. 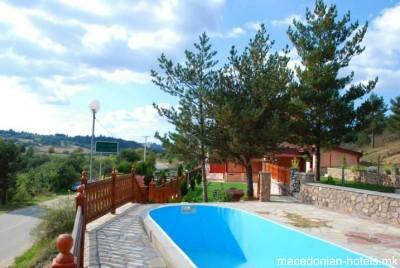 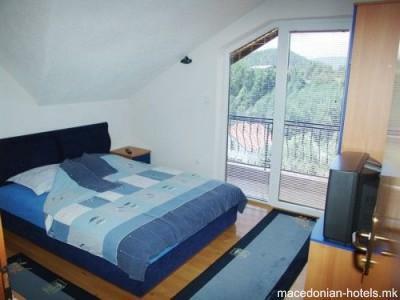 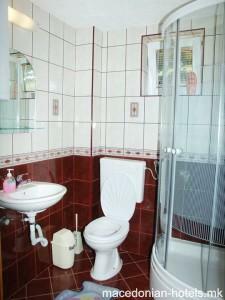 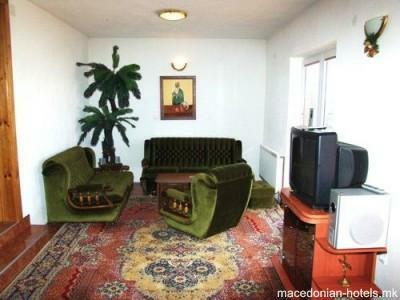 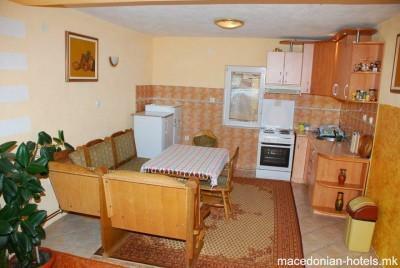 We are sorry, but macedonian-hotels.mk doesn't provide any data for booking or contacting Villa Lina.